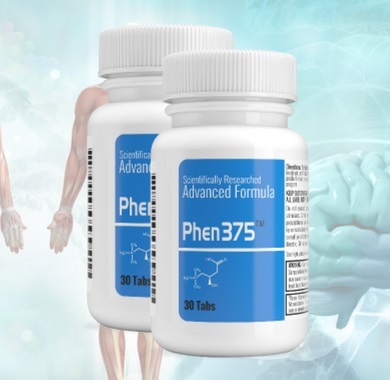 When it comes to Phen375, it is not always enough to go on reviews and testimonials. Each ingredient needs to be scrutinized to understand if they deliver on the promise to aid weight loss. 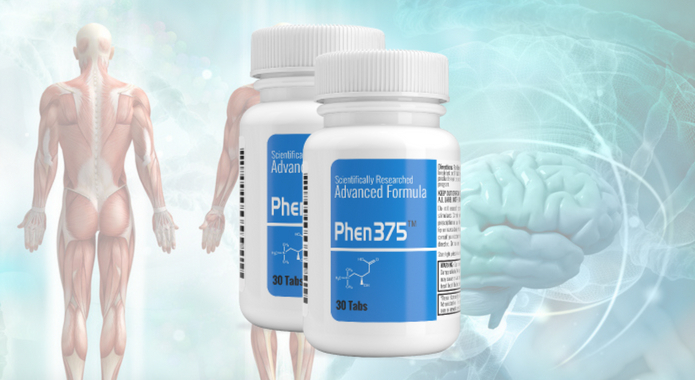 I’ll explore each Phen375 ingredient; the aim is to give you the information required to make an educated choice. 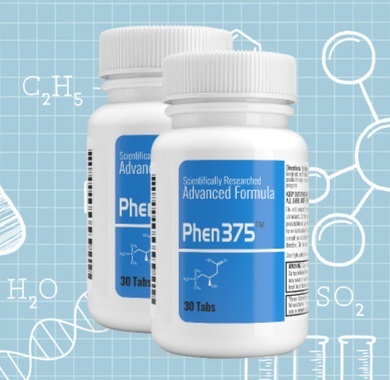 Capsicum (from chilly peppers) is an interesting addition to the Phen375 formula. 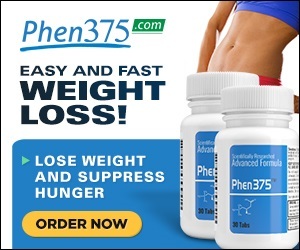 It has significant thermogenic properties (see study here) that can increase the heat of your body and so you burn more calories without doing anything. This way your body will burn much more calories at a higher rate than normal – no matter what you are doing. This is the reason why I love adding chilies to almost all my meals. 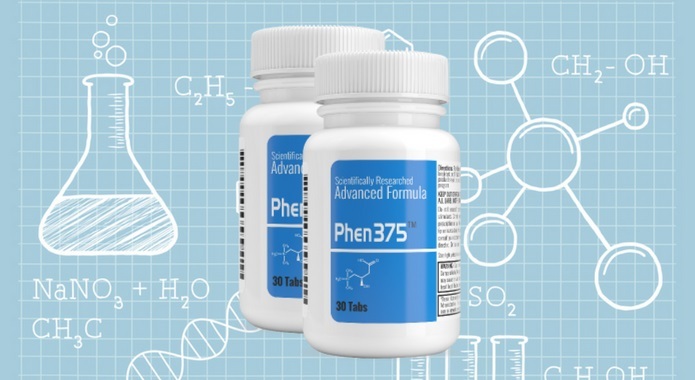 The ingredient that curbs appetite in Phen375 is chromium picolinate, a key component in many weight loss supplements. 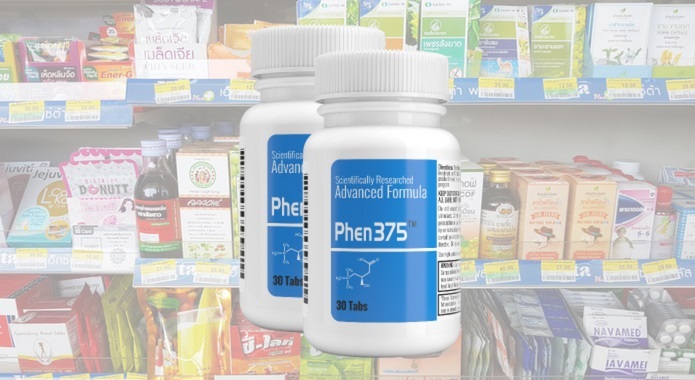 It is an essential natural mineral and trace element found in whole grains, vegetables, and meat. 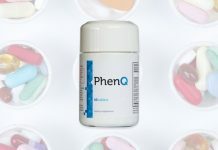 However, it’s mostly used in supplements due to its apparent ability to increase physical and athletic performance. Sadly, I was not able to discover any legitimate studies which would prove these effects. Citrus Aurantium, also known as bitter orange, was first discovered in 1999 as having fat reducing properties. However, since then there have been presented few studies showing the dangers of using too much of this ingredient in products. 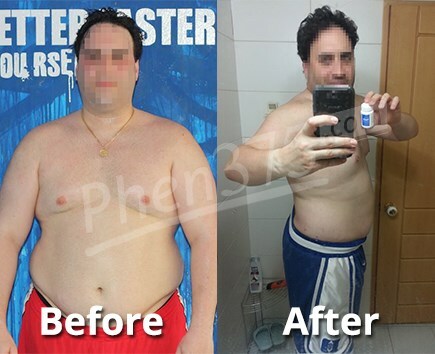 The relationship between extract from plant Coleus Forskolii (also called Forskolin) and weight loss is rather uncertain. 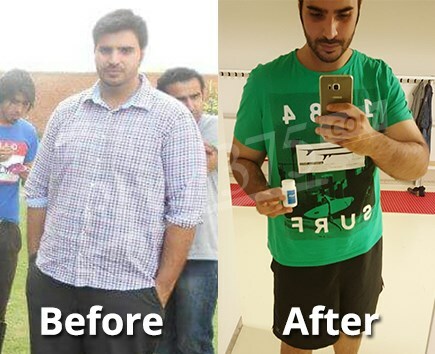 There are some studies that show a small weight loss. However, it may be a result of promotion of thyroid hormone. Also, there are some studies indicating that this substance may prevent women from gaining weight. Considered soap, this chemical helps keep supplements from sticking to each other during production. 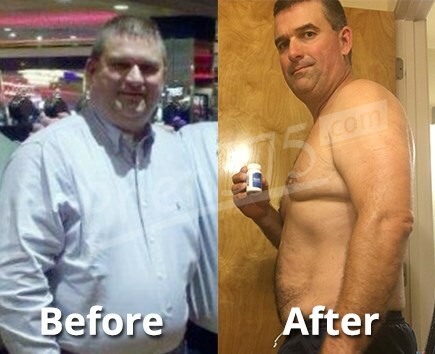 It’s not a weight loss ingredient but necessary for manufacturing purposes. 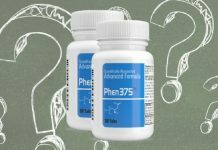 If you’re allergic to this ingredient, avoid taking Phen375 altogether. 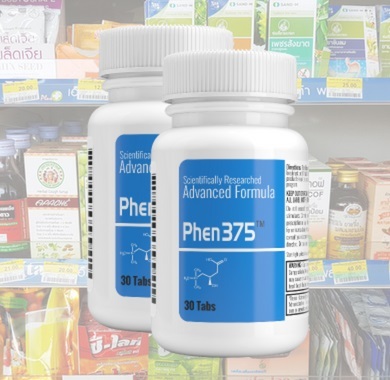 Phen375 does not include Phentermine (a doctor prescribed weight loss medication) as an ingredient. 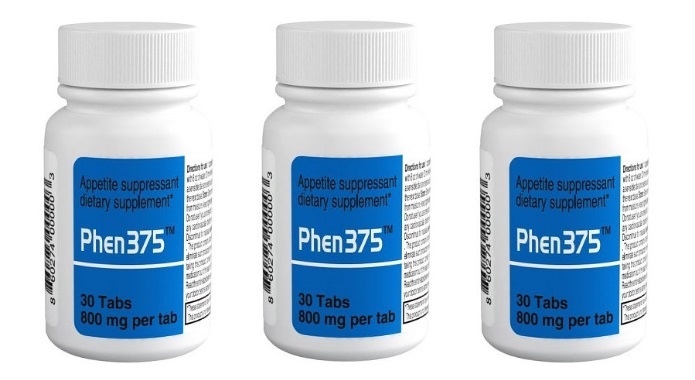 If you want to get Phen375, here are the best deals you could get right now. There are 30 pills in each bottle. You’re required to take two tablets a day, one in the morning with 8 oz. glass of water 20 minutes before your breakfast and the other 20 minutes before lunch. 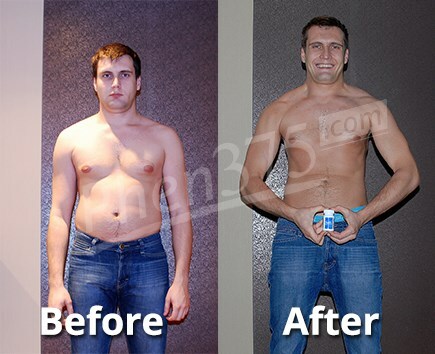 This product should be used in conjunction with a sensible diet and exercise program. 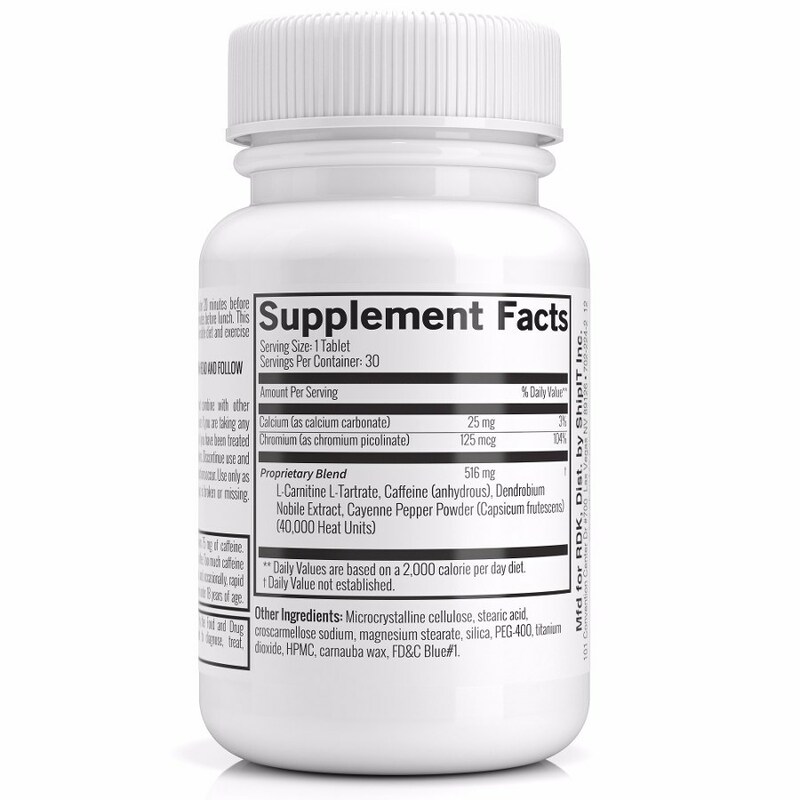 Due to the caffeine in the supplement (each serving contains 75 mg), you’re advised against taking it past 3 pm because it is likely to cause sleep disruption. 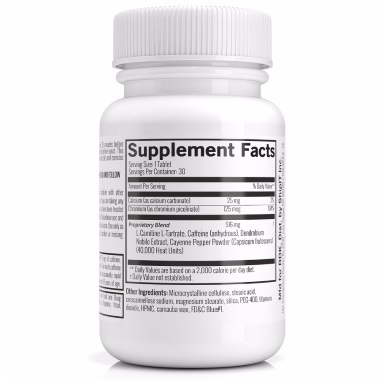 Dosage info was taken from a product label (July 7th, 2016). 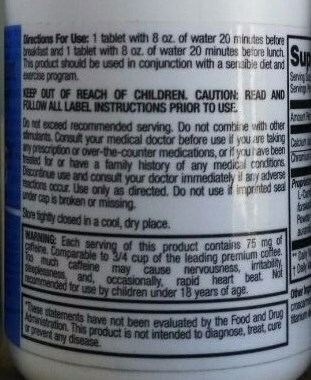 Please always check and follow dosage rules on your product label as these may have changed over time. 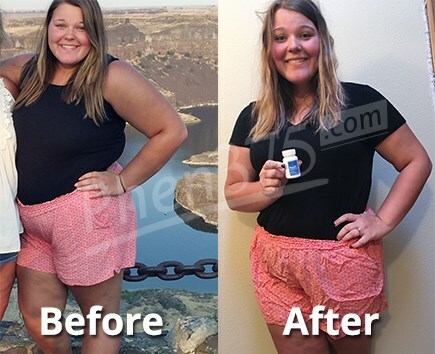 Never let anybody tell you that a complex weight loss pill comes without side effects because there are no perfect solutions out there. Our bodies are unique and can individually react to specific ingredients used. 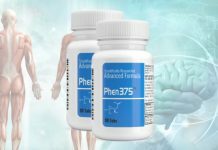 The negative side effects reported are very typical of diet pills, and they are actually quite a bit milder than what you can expect from many other products. The carefully balanced approach taken here pays off. 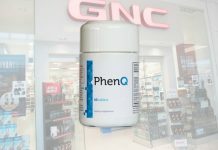 Just keep in mind that if any side-effects occur, stop using this supplement altogether and consult your doctor immediately.